Invest ESSEX Location Services Director David Rooke and Office Manager Laura Smith will be jumping out of a plane from an altitude of 10,000 ft plus over Nottingham Parachute Centre (while attached to parachutes and qualified instructors!) 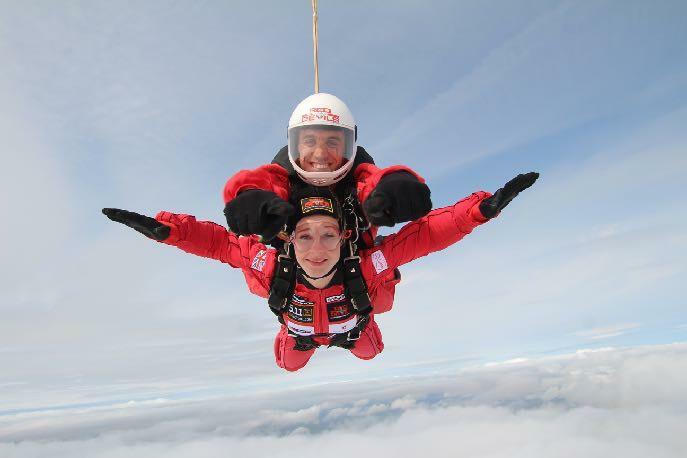 for the tandem skydive in the safe hands of the British Army’s Parachute Regiment, the Red Devils. 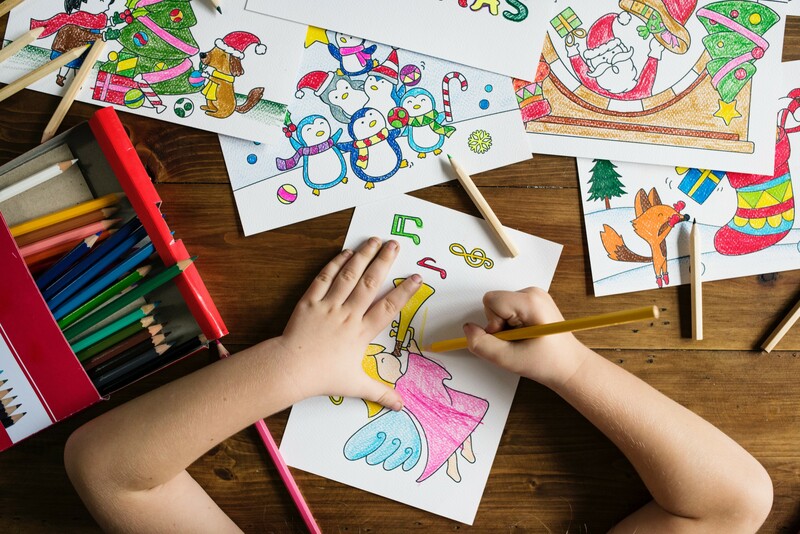 Kids Inspire are a charity which supports children and young people recovering from traumatic experiences or dealing with emerging mental health difficulties within Essex and have seen an alarming 49% increase in the number of referrals over the past year. Their overall goal is to allow all Essex children affected by trauma or mental health difficulties to receive specialist support and become healthy adults with fulfilling lives. We would be extremely grateful if you could help Kids Inspire work towards this goal by donating on this page to sponsor David and Laura from Invest ESSEX. Kids Inspire supports children and young people recovering from traumatic experiences or dealing with emerging mental health difficulties within Essex.